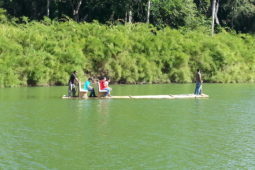 A Belize Vacation at Lamanai! 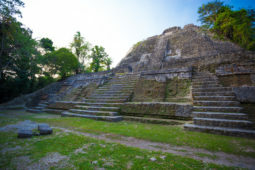 – A Belize Vacation at Lamanai! 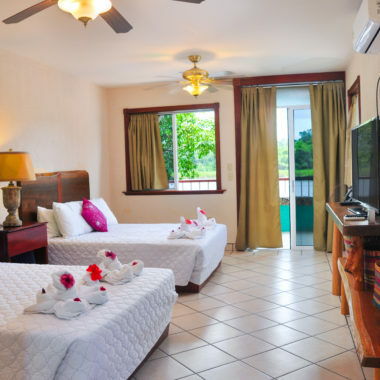 Our newly constructed hotel features rooms that are all directly over the water, with private balconies overlooking a serene lagoon tributary of the New River, with front row seats to our exotic Flora and Fauna! 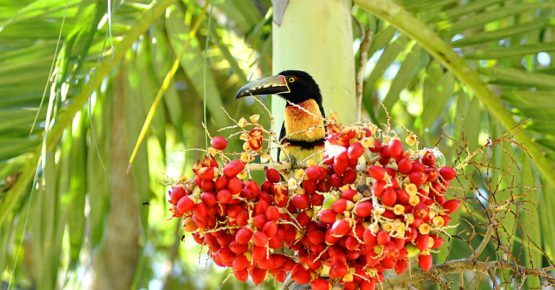 With all the conveniences of home, our property is a perfect location from which you can explore Northern, Central, and the offshore islands of Belize. 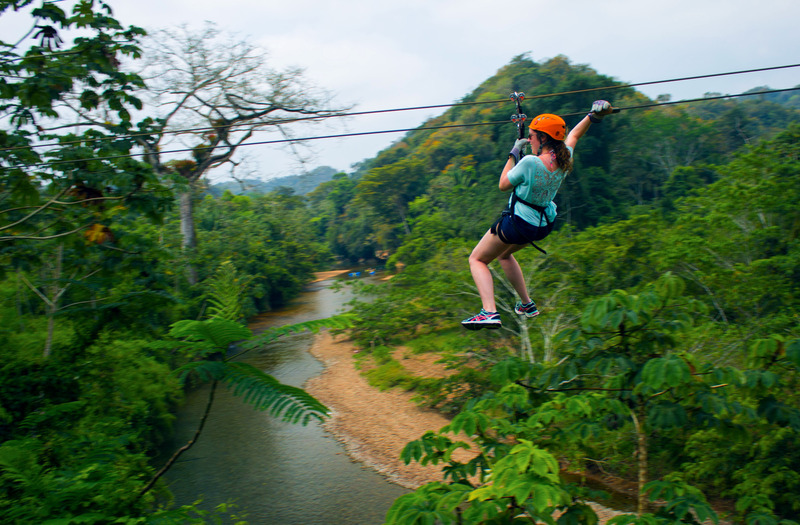 From Maya Cities nestled nearby waterways to Adventures such as Ziplining, to the unique Culinary and Cuisine tastes, Northern Belize offers the beauty and tranquility of “Mother Nature’s Best Kept Secret”! 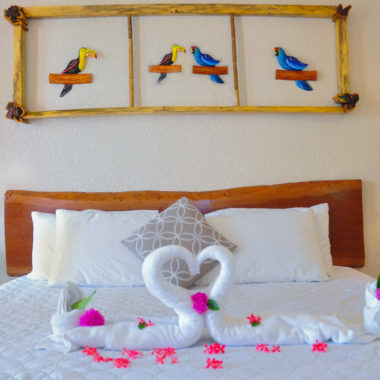 Get off the grid, and let Lamanai Landings Hotel and Marina be your home base for as long as you desire! Explore the best of both worlds with this package. 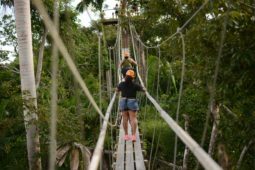 Jungle hiking and Maya site exploration then beach relaxation on the island of San Pedro, Ambergris Caye! 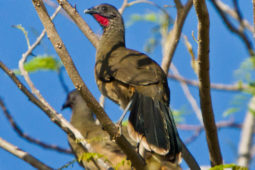 Belize boast over 580 species of Birds and a boat ride up the New River provides an opportunity to spot many of these species in their natural habitat! 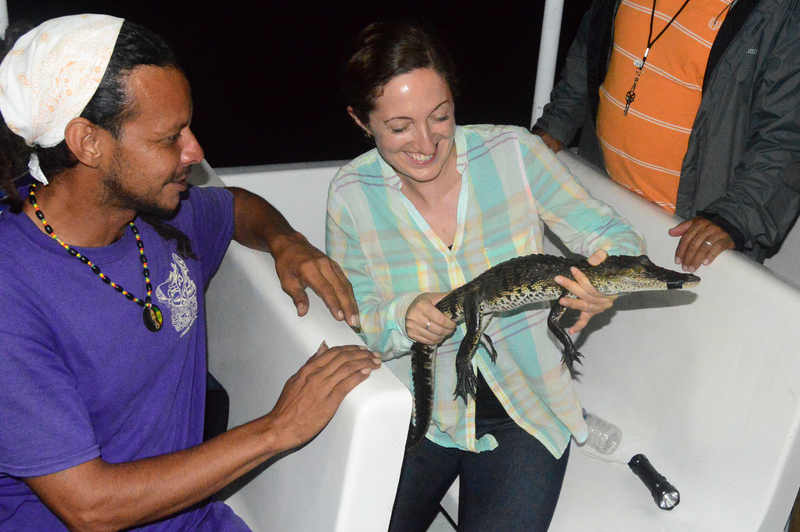 Our private Marina offers daily tours by Riverboat to the well renowned Maya city of LAMANAI, as well as river Bird Watching, participation in our Crocodile Research outreach, and other fun active Belize adventures! Choose from a variety of sizes and styles. Sleeps 2, 1 King Bed. Visit our sister company to learn more about the services they offer.